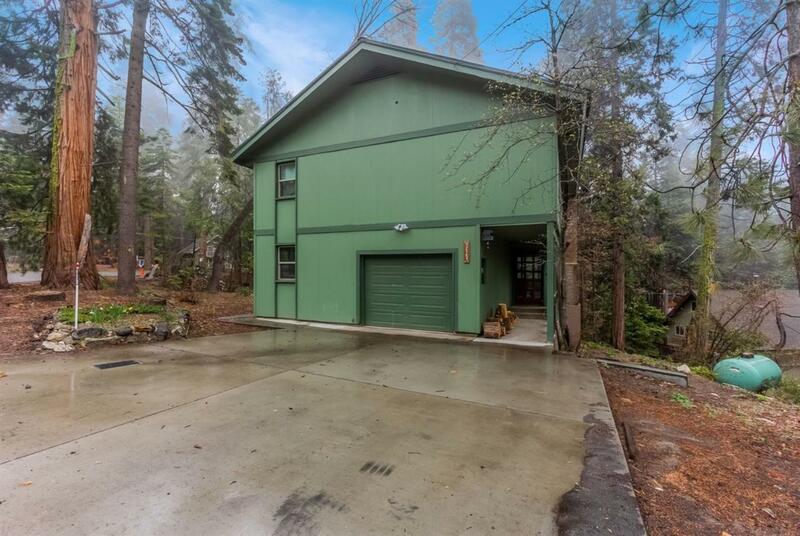 Recently remodeled 4 bedroom and 2.5 bath cabin in Sierra Cedars. Level easy access single car garage, new dual pane vinyl windows throughout the cabin. 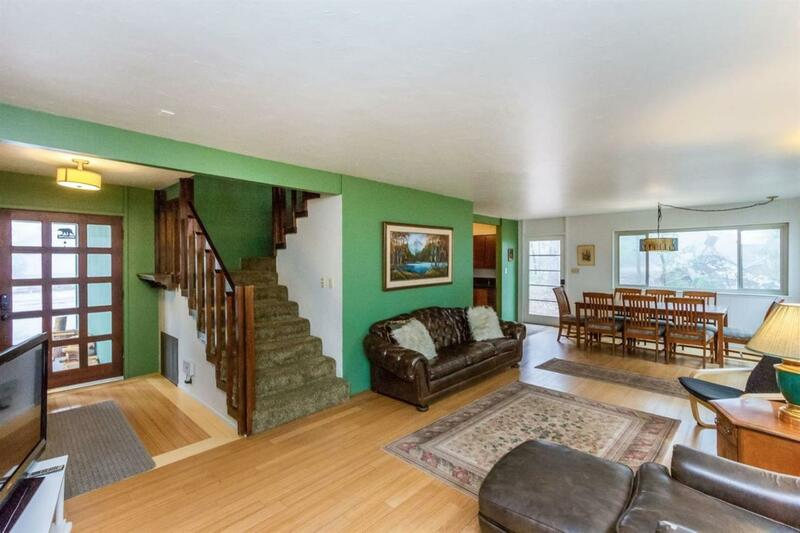 new kitchen with gas cooktop and double oven, Central Heating, large deck for BBQ's and entertaining, covered entry, bamboo hardwood floors, large game room, wood insert fireplace and fully furnished with the right offer. 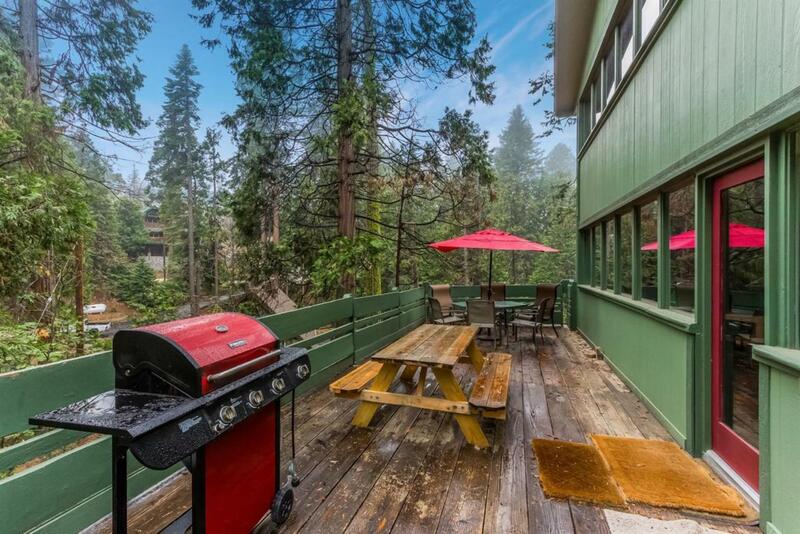 This cabin also has a great rental history and grossed close to $52,000( Buyer to verify) lastyear in income. So quite a package for $449,000. Really nice cabin in a great subdivision at a great price!